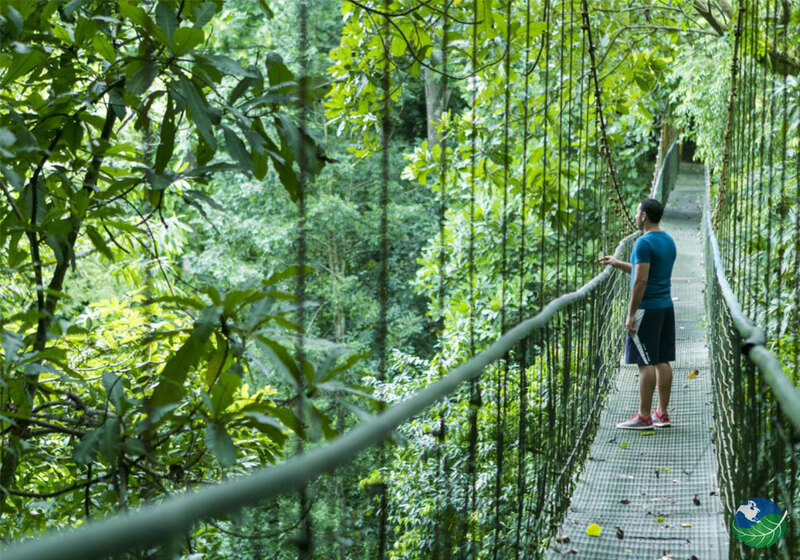 Villa Lapas is a Rainforest Eco-resort bordering Carara National Park and is located at only 15 minutes from Jaco beach. 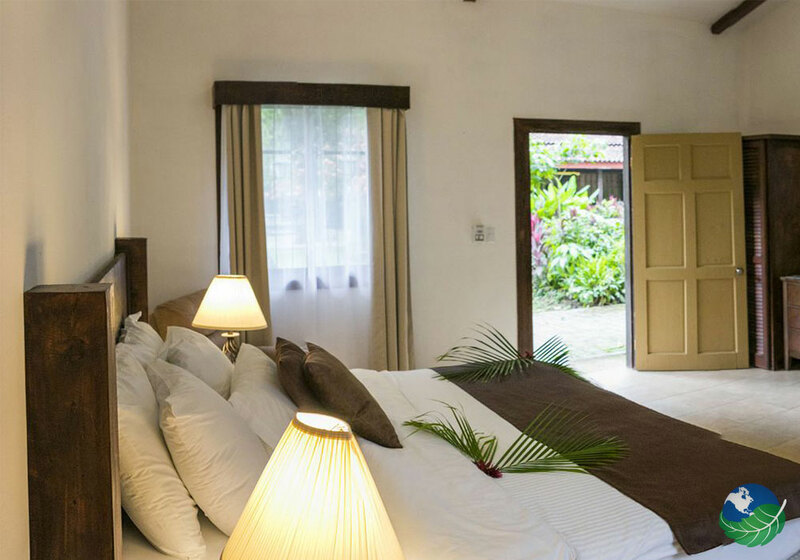 This resorts features comfortable and charming accommodations set in an idyllic landscape. Villa Lapas is most notable for being a prime birding lodge! 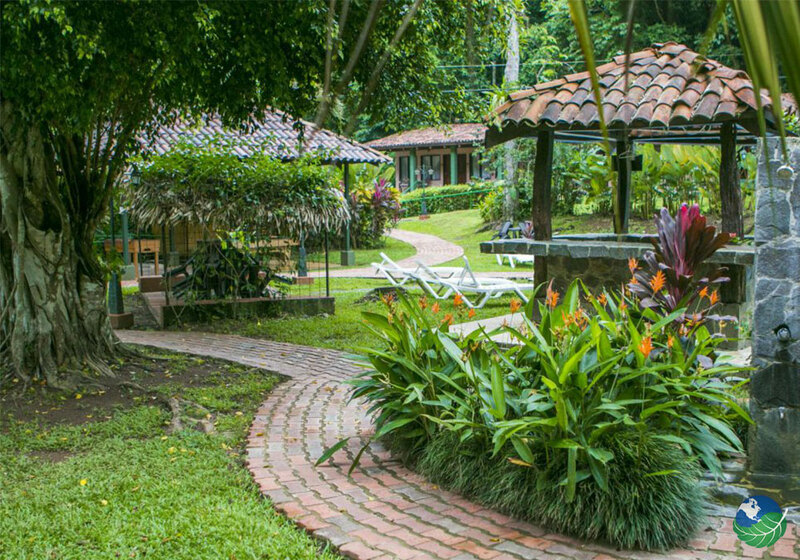 This charming lodge is set in a small village they named Santa Lucia and offers a variety of amenities and activities on-site. You will find everything there, from souvenir shops, restaurants, a chapel and many more. The village also offers a place for weddings and business meetings. Villa Lapas mixes a sustainable approach to hospitality with a unique and charming concept of a small town. All the guests will be like members of a small community. 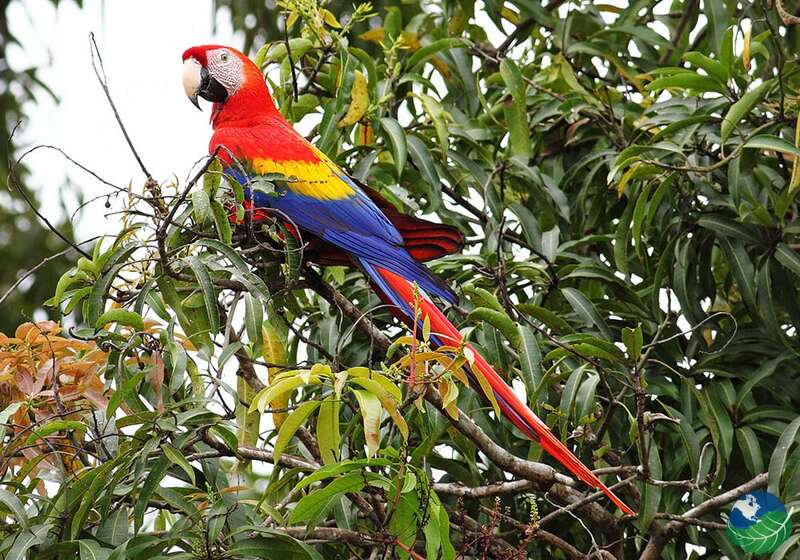 You will find get a chance to spot some well known species like Scarlet macaws, Mot Mots, the Trogon, Toucans, and a great variety of water birds like herons. 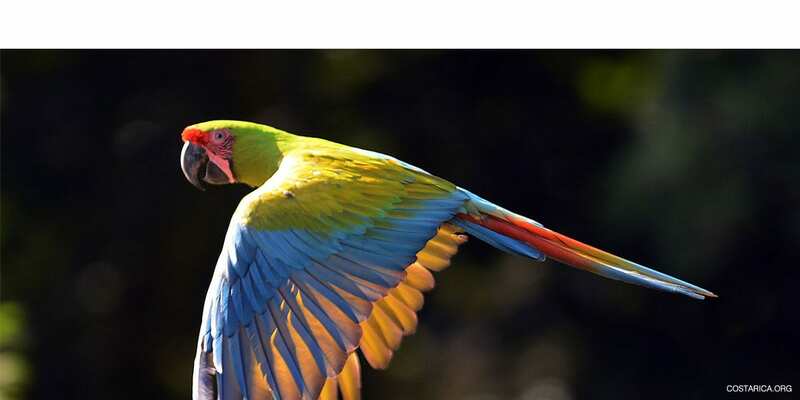 Since Carara is the transition zone between Tropical Rainforest and Tropical Dry forest, you will get a chance to see birds that inhabit both regions. 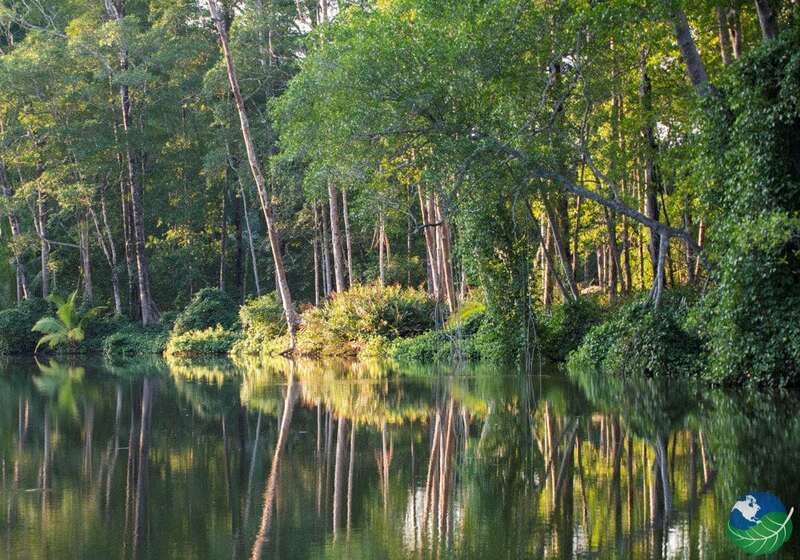 Other than the birds, you will be able to see hundreds of crocodiles relaxing in the nearby Tarcoles River. 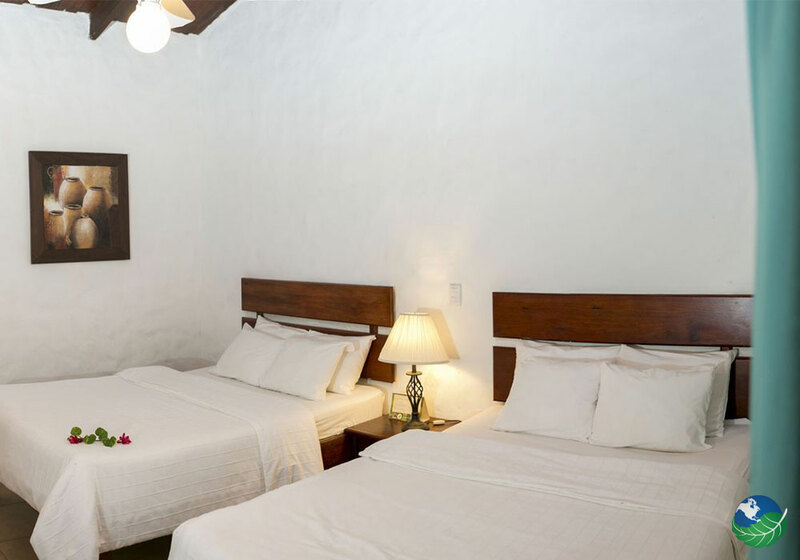 Since it is located just 15 minutes from Villa Lapas, you can’t leave before you visit the famous Jaco. Known as one of the great surfing destinations in Costa Rica, Jaco is also quite famous for its nightlife. The perfect place to sit back with a nice drink while enjoying a romantic sunset.